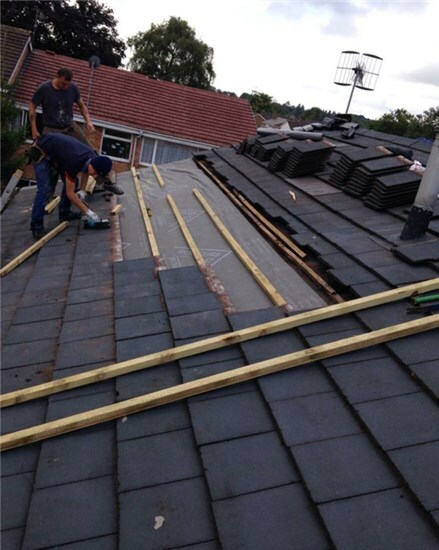 Our roofers have massive experience and expertise in renewing or repairing all types of roofs. 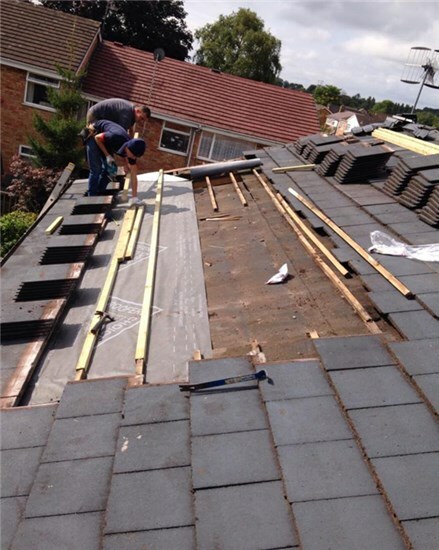 They will undertake everything from a small leak to a completely new roof with the utmost care and competence. 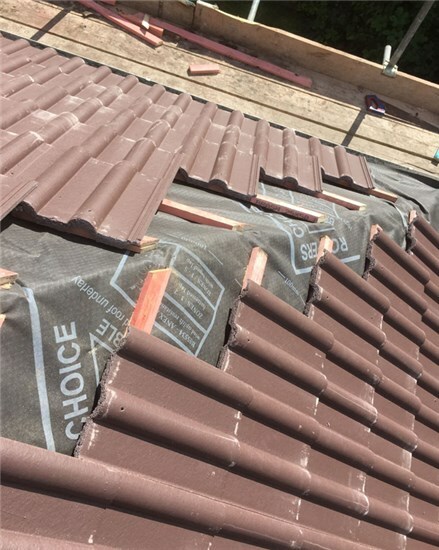 Once the roof membrane is installed and the new wooden batons, all the roof tiles were re-laid, replacing any damaged ones. 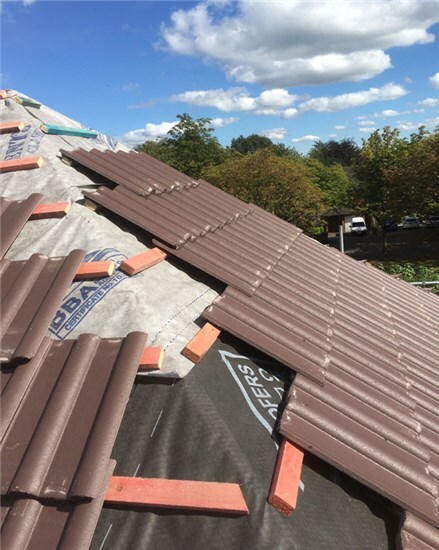 We can repair, clean or fit guttering, downpipes, fascias and soffits and can fully insulate all types of roof, including pitched and flat roofs. 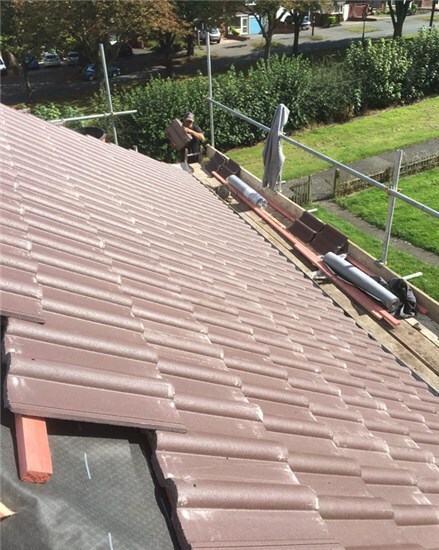 We are highly experienced and have been in the roofing trade for many years. We always try to ensure any disruption is kept to a minimum and your property is left clean and tidy after our visit. don't worry give us a call and we will be on site as soon as possible. Let us know what the emergency is and we will come and assess the problem. Once the situation has been assessed action will be taken immediately to resolve the problem. 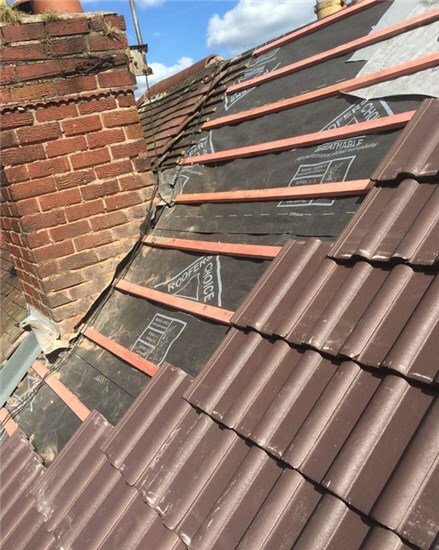 If non-stocked parts and materials are required the work will be made temporarily safe with completion as soon as possible - usually the same or following day.